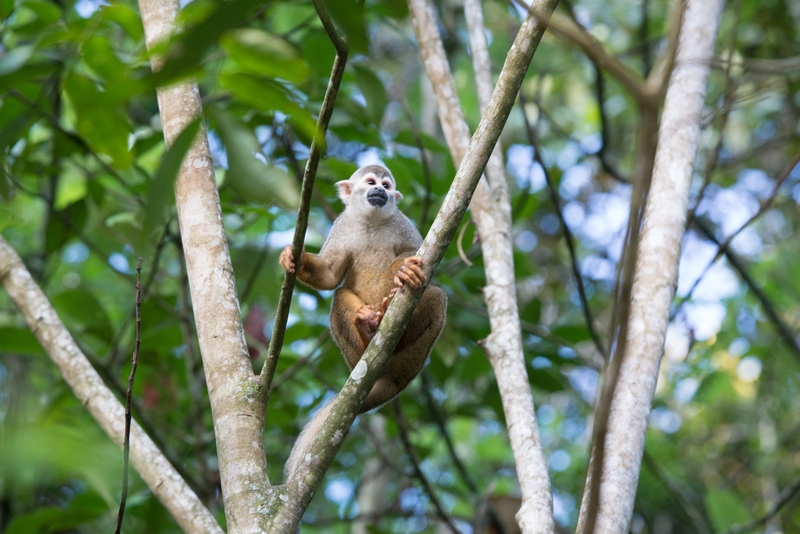 "Caquetá more than you can imagine" is a motto that means Caquetá department of unknown riches and prodigious biodiversity. 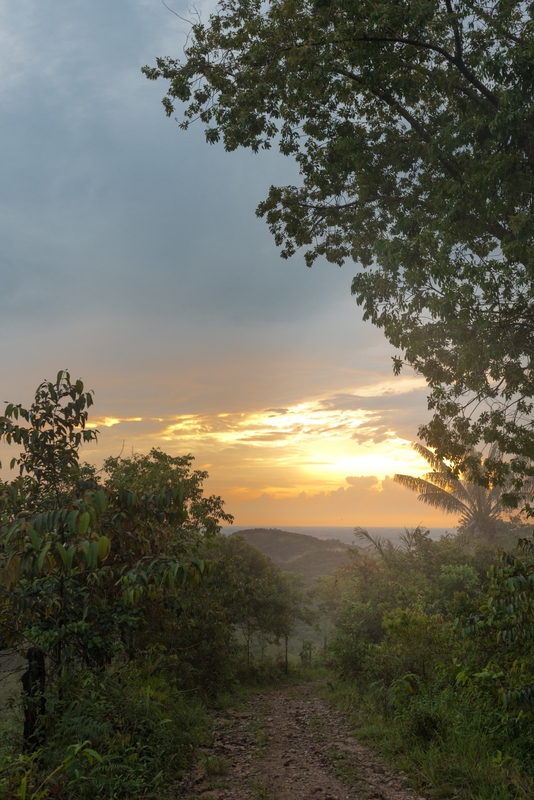 Caquetá land of green beauty, adorned with its colorful diversity. 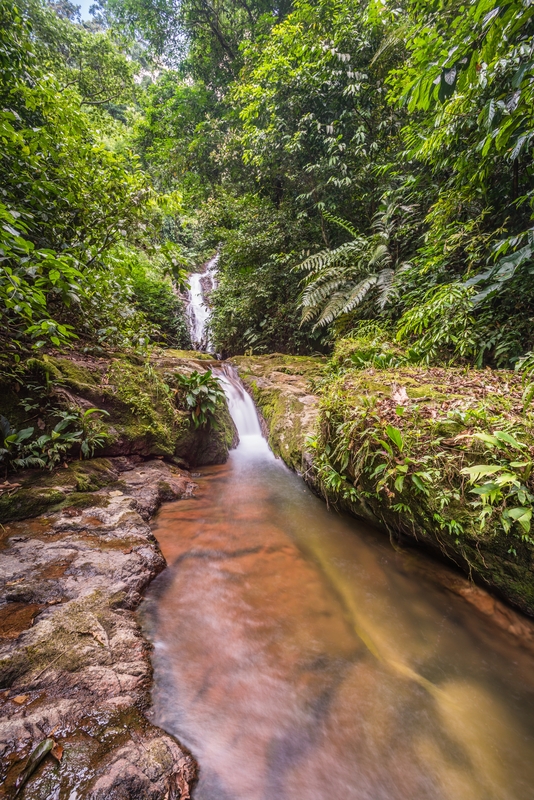 Tourism in Caquetá is expanding, and here are the must-see destinations of Caquetá. Restaurante and Hostal la Calera Amazónica: This wonderful country house, is located under a beautiful natural panorama facing the River Hacha, with a spectacular viewpoint surrounded by pure air. With a gastronomic offer with typical food of the region, national and foreign drinks, ice cream shop and many more attractions. It offers tourists the practice of numerous activities, including hiking and bathing in the crystal clear waters and enjoy the Hacha river beach. Balneario Las Pailas: This wonderful place is located twelve kilometers from Florence, on the road that leads to the municipality of Morelia, spa pailas, where travelers can enjoy and explore the backpacker ravine. A perfect place for those who enjoy ecotourism, encased by rock formations, the water adopts different green tones of the vegetation that lines the stones and the trees. Natural and Ecotouristic Reserve "Las Dalias": Located in the municipality of La Montañita, Vereda Los Morros. The reserve offers natural attractions such as the streams "agua bonita" and "la cajona" It is a wonderful place for adventure and tourism, there are 5 natural caves with an average length of 100 m, a waterfall of approximately 12 m, a natural canyon Formed by a stream called Cajona of 4 km in length and the typical flora and fauna of the Amazon: guaras, borugas, armadillos, variety of primates, squirrels, urchins, variety of butterflies, insects and birds. 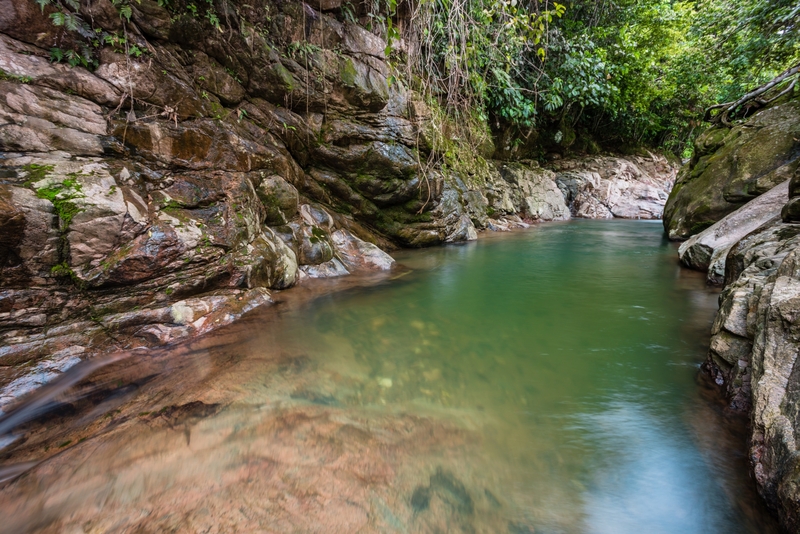 El Horeb Natural and Ecotourism Reserve: Located 7 kilometers from the town center of Belén de Los Andaquíes, this amazing reserve allows direct contact with the natural and exotic environment of the Sarabando River that offers fresh and crystalline waters. In the area you can practice the interpretative trekking, the sighting of birds, mammals, butterflies, bats and wild flowers. Portales del Fraguita: Located near San José del Fragua. It is a water path that can be seen between two mountains. It is said that they formed when the fraguita river managed to cross the rock and formed walls of approximately 50 meters high on either side, and the legend tells that the walls are two beings that were loved and that are still adored by staring at each other the other.